TeXtreme Curve 2.0° - Unihoc introduced TeXtreme Curve 1.0° light sticks on the floorball market in 2016/2017 and the success was massive. The players really appreciate the fine-tuned balance in these extremely light stick models. 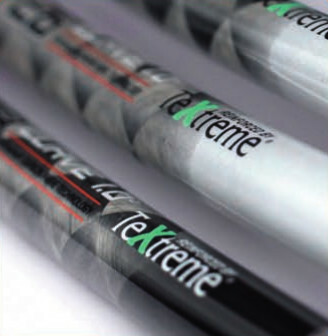 The sticks are created using the same impressive TeXtreme carbon fibre as for the straight sticks, only with a new design in silver coloured carbon weave. 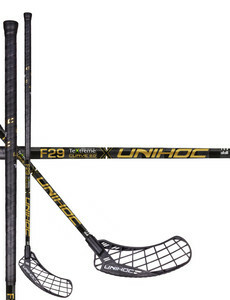 These are the lightest curved sticks in the world and the balance in the sticks is once again perfectly optimized. Feather - actually, this is not a stick technique in its real sense. 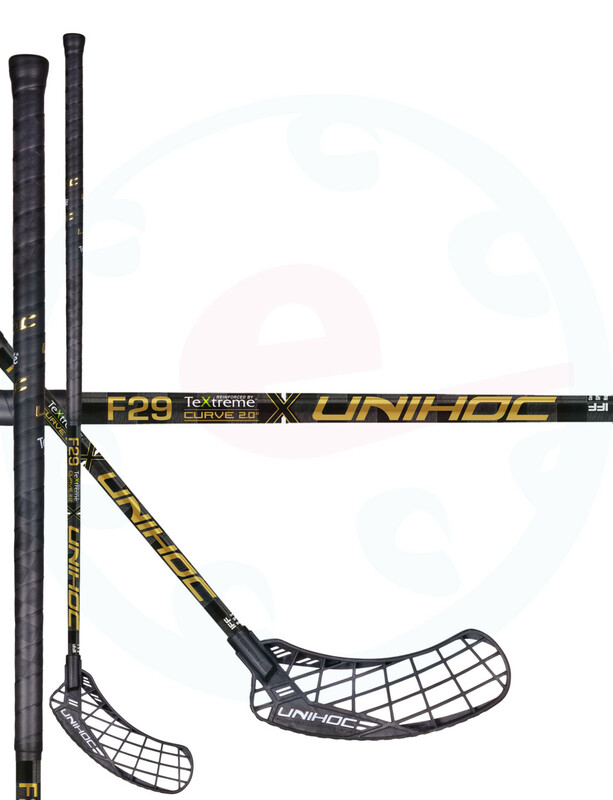 It is more a setup of the components of a complete stick, which together reduce the total weight of the model enough to create one of our lightest sticks yet. The materials used in the grip band and in the blade are the lightest ones available on the market, and the result is simply Feather Light. To top it off, the Unihoc logos have been embossed into the shaft with a magnificent result. Moulding type: Air Pressure Carbon Fibre.